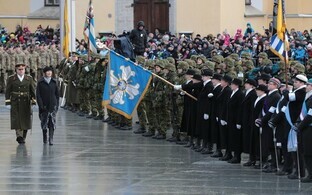 On Sunday Estonia is celebrating Veterans Day. 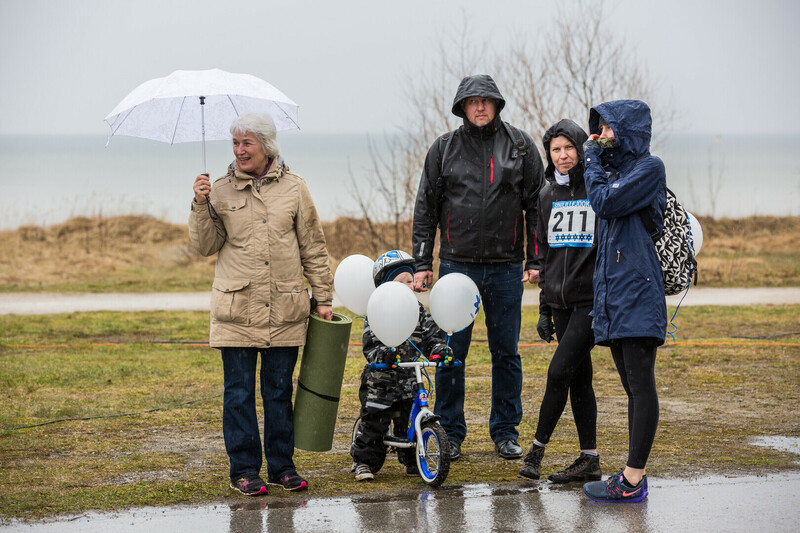 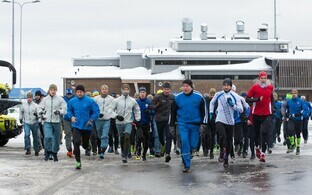 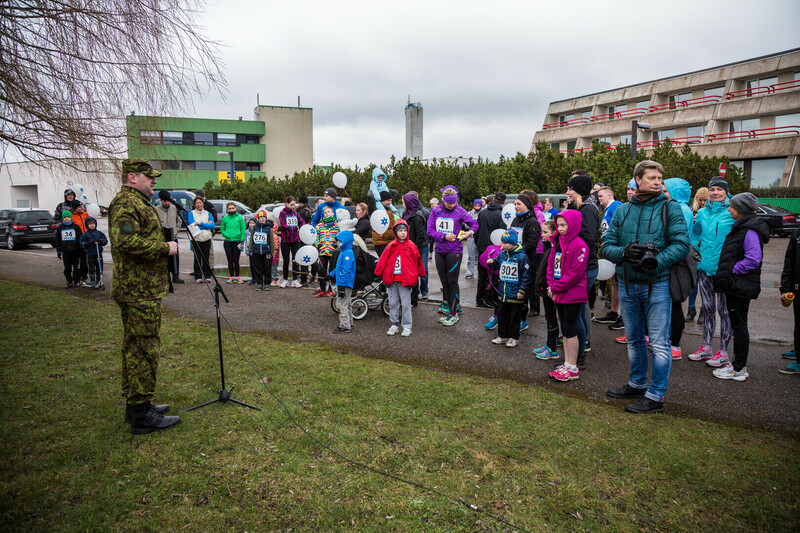 Events began on Saturday with the annual Sinilillejooks, a charity run to raise awareness of veterans’ issues. 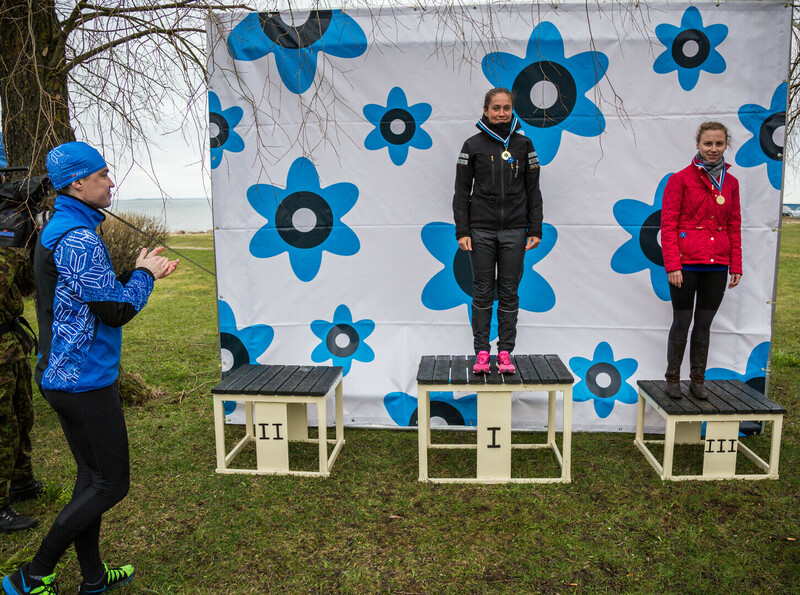 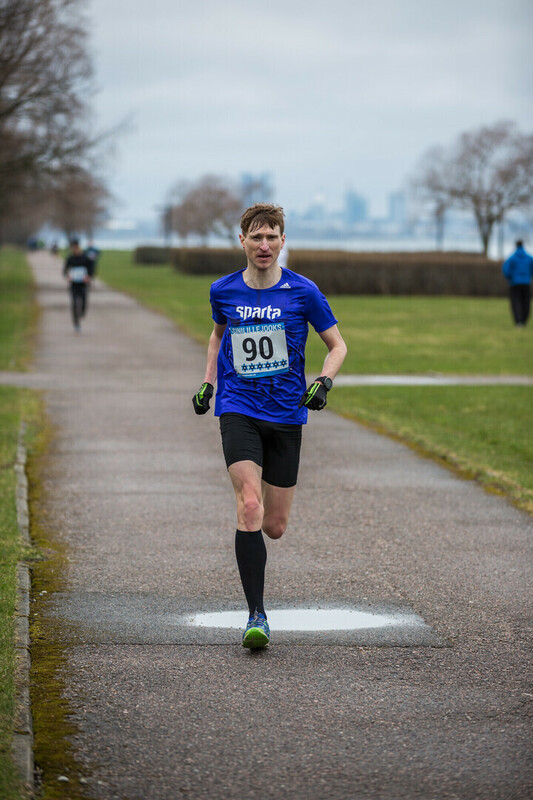 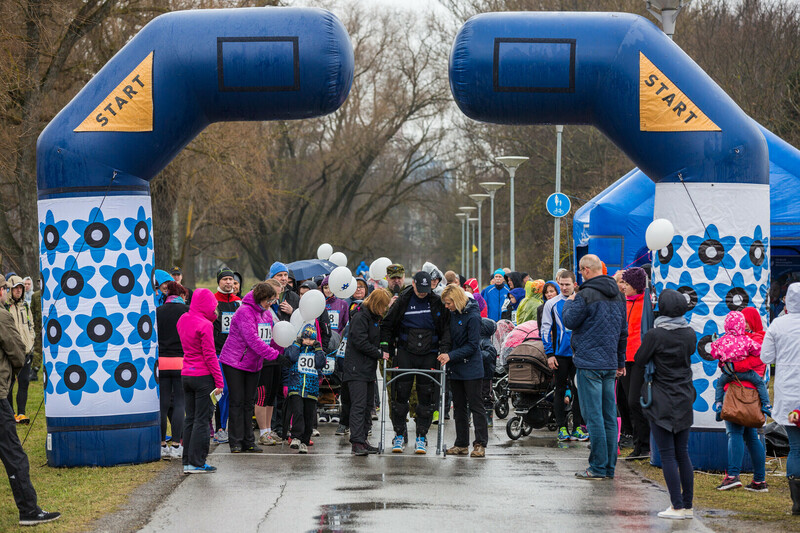 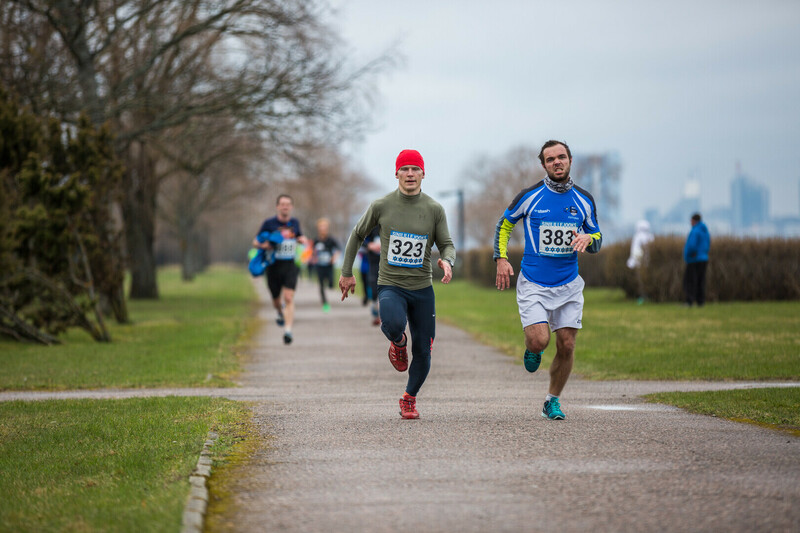 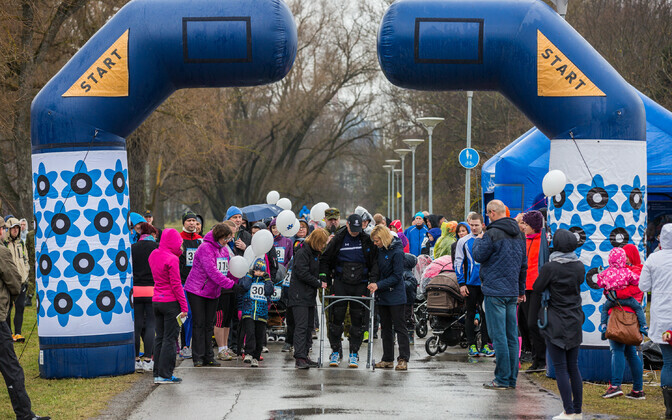 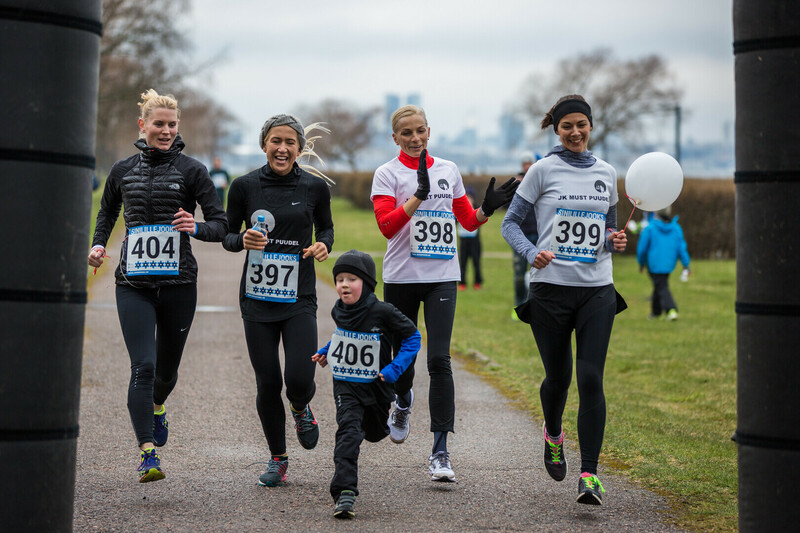 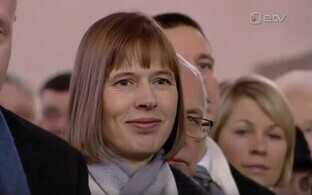 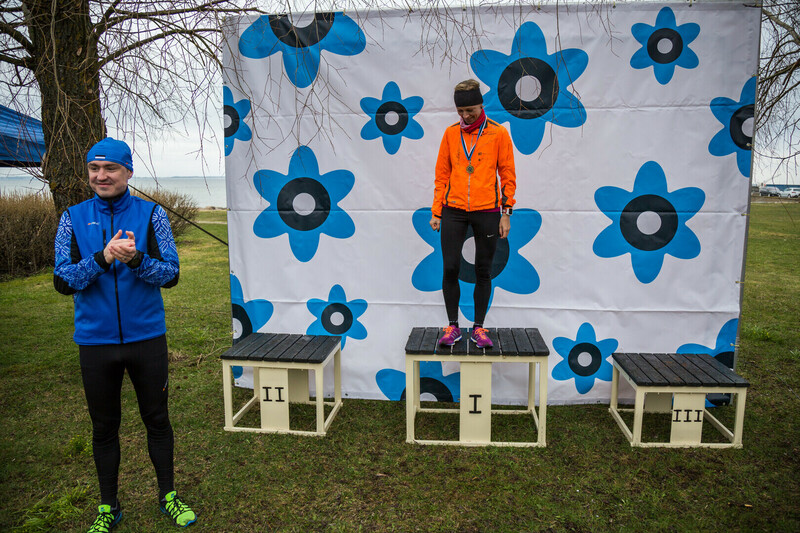 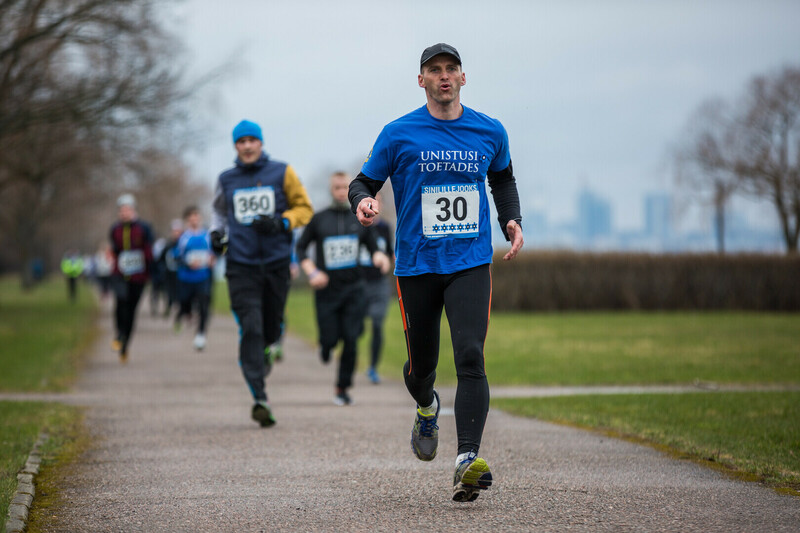 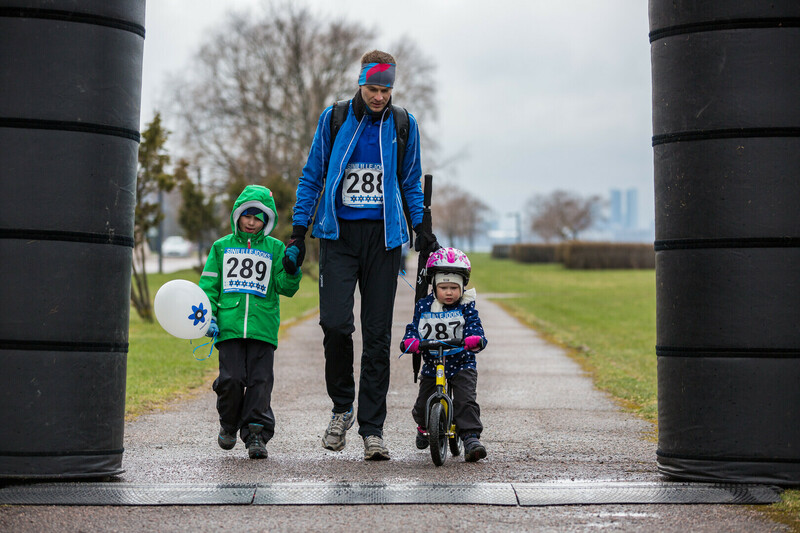 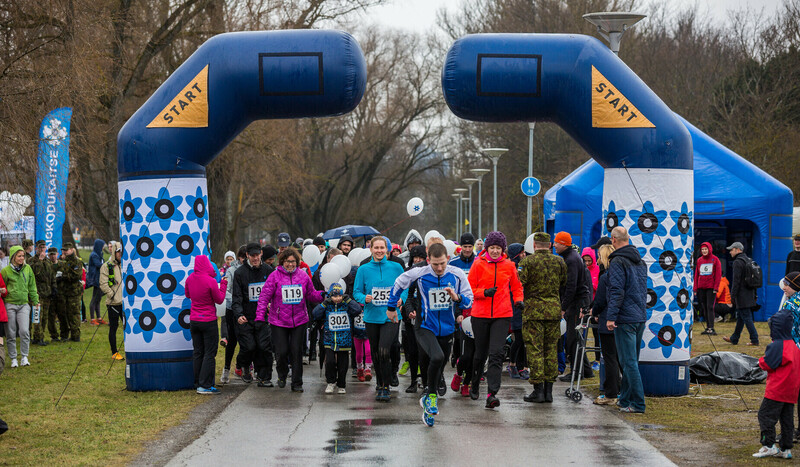 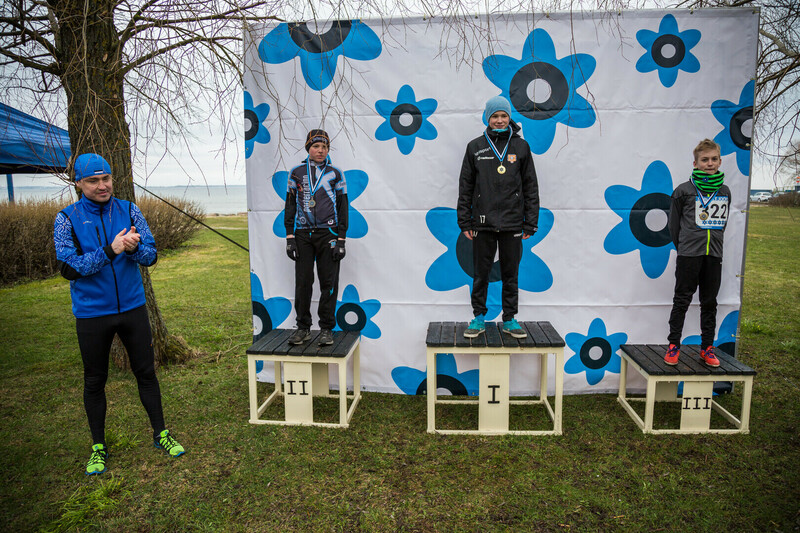 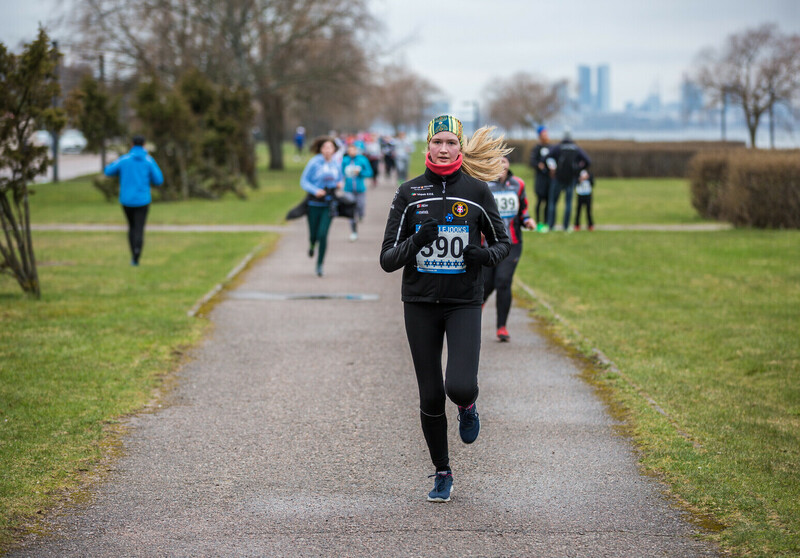 President Kersti Kaljulaid participated in the run, which opened a weekend of concerts, exhibitions, charity dinners, and other events. 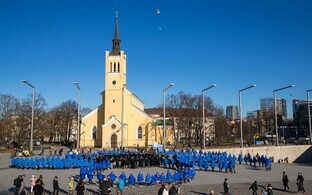 Hundreds of people participated in Tallinn’s Sinilillejooks. 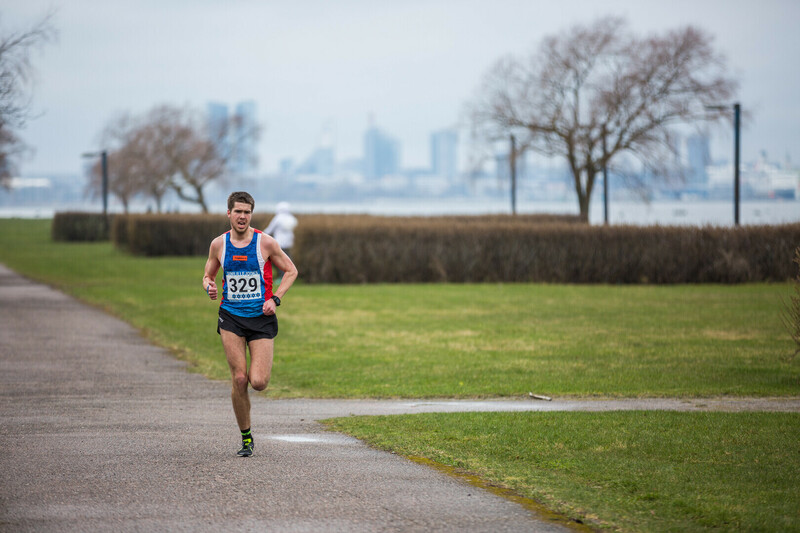 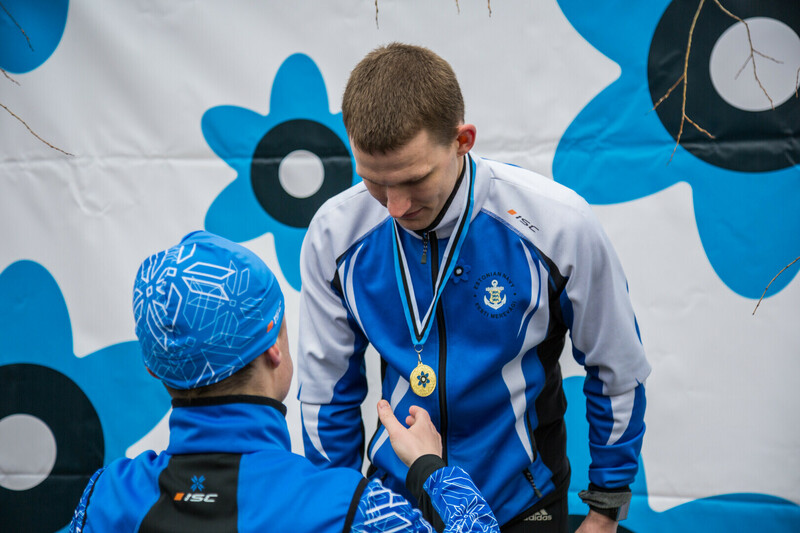 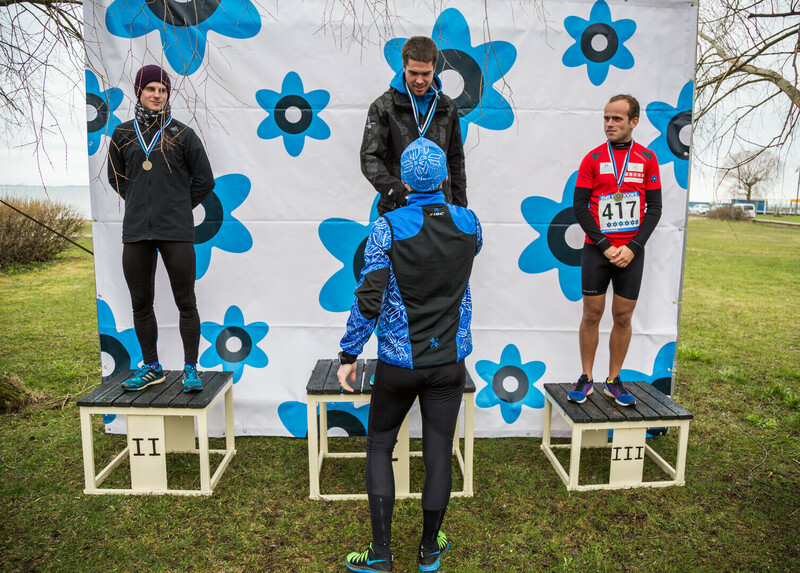 Similar events are being hold on Sunday as well, in Tartu as well as across Estonia. 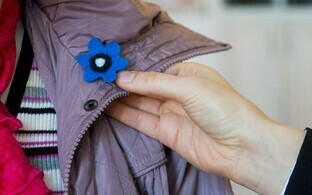 A campaign to raise money for programs directed at helping people struggling with trauma and disability has been going on for some time: The Women’s Defence League (Naiskodukaitse) is selling blue-black-white felt pins in the shape of a blue flower. 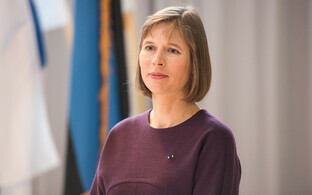 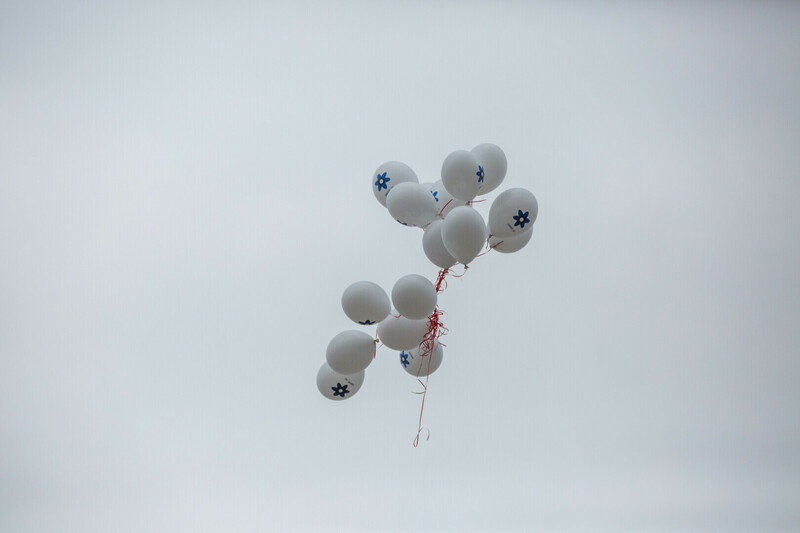 Over the past few years, this campaign has become very popular, and ministers as well as artists and other people in public life are typically seen wearing the pin at around this time of the year, along with thousands of Estonians. 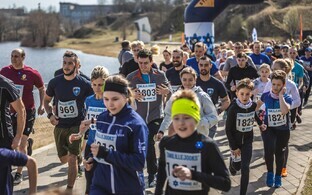 A charity run is also taking place in Brussels. 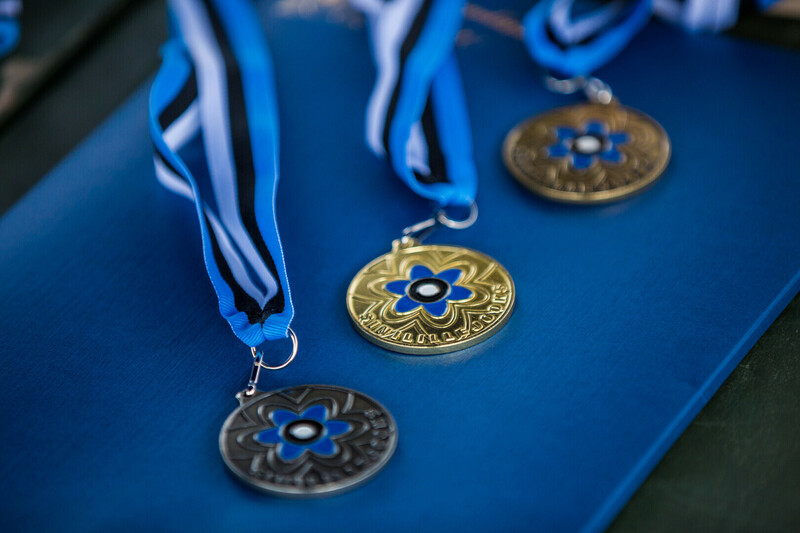 On Sunday, a concert in Tallinn’s Freedom Square, Veteranirock, will feature Ukrainian popstar Ruslana, Estonian rock band Ziggy Wild, the United States Army Europe Soldiers Chorus, and the Estonian Defence Forces’ servicemen orchestra.